On Sunday, March 24 at 4 pm, the Savannah Branch NAACP Prisons Committee will host a Mass Meeting at Thankful Missionary Baptist Church, Rev. Dr. Bobby Jones, Pastor, located at 820 Martin Luther King, Jr. Blvd. Invited guests are Chatham County Sheriff John T. Wilcher, Savannah City Council member Van Johnson, and Chatham County District Attorney Meg Heap. This meeting is open to the public. 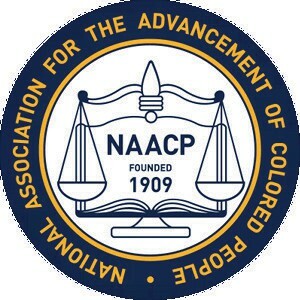 For more information, call the NAACP office at 912-233- 4161 or visit www.savnaacp.com.